When you’re moving to Austria to live and work, you will discover a country full of natural beauty, stunning views and classical heritage. 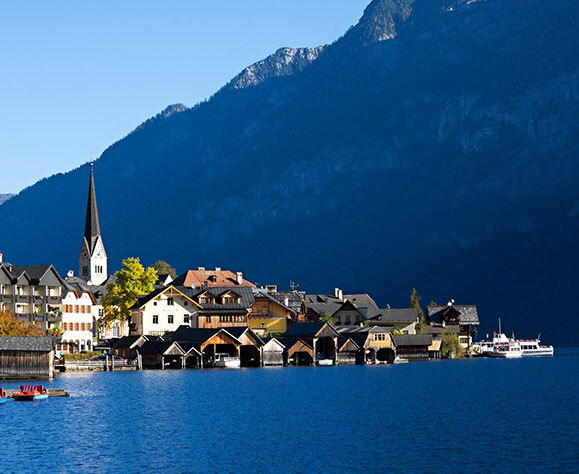 Once you move to Austria, you’ll fall head over heels for its striking stretch of the Alps, enchanting lakes, dense woodland, and beautiful history. Vienna, the capital city, is an architectural vision; the Styria region is perfect for world-class, year-round skiing; Graz was recently made a European Capital of Culture; Klagenfurt offers fantastic shopping; and Salzburg is a fantastically ‘typical’ Austrian city. 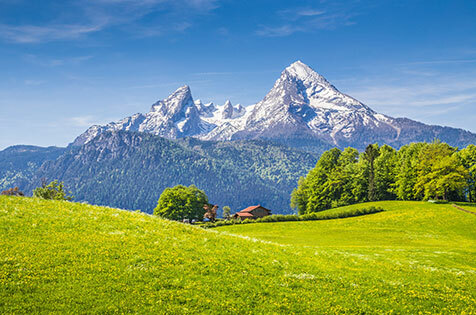 Moving to Austria is an exciting time as you begin to experience inter-connecting countries, glorious history and stunning, diverse natural beauty. 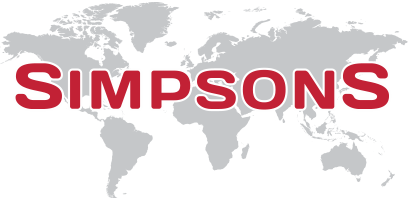 Simpsons operates regular road services throughout Europe, for anyone moving to Austria or relocating in Europe. The destinations range from the Netherlands to Spain, and from Finland to Greece, whilst the popular offshore destinations – such as the Canary Islands, Balearics, Malta and Cyprus – are covered by our International services by sea. Our dedicated load service offers the freedom of a specific date for the goods to be removed from your current premises and, subject to the confines of driving, the delivery date to your new home in Austria. You will have the peace of mind of seeing your goods loaded safely, and leave to travel directly to your new Austria home – allowing you to see the vehicle arrive to unload. This service can also incorporate a period of storage, should this become necessary, and as with all our services, you may elect to take a full or part packing service when you are moving house in Europe. If your consignment is of a small nature, time scale is not a critical factor, or you are simply working to a budget, then our part load service will be the obvious choice. Whilst still offering a fixed date collection of your goods and maintaining compatibility with a packing service, this cost-saving service still provides first class services to all popular destinations for removals in Europe. Your goods will be handled with the utmost care at all times, however, if you move hundreds of items every day, even the most careful person can make a mistake. Simpsons can professionally pack your valued possessions using the latest methods and correct materials. We also choose the safest route for the transportation of your shipment. It is important that you consider the merits of insurance and to do this a copy of the policy offered by Simpsons is available to be viewed here. If a claim does arise the policy ensures that it is dealt with in a timely and professional manner by a reputable insurance company. Although Simpsons will take care of all the details they can for you, this convenient checklist will make preparing for the move as simple and worry free as possible. Children: Children, who are naturally curious and can easily get in the way, may potentially be injured. The younger ones are best left with a neighbour or friend until it is time to leave. Garage/Shed: Tie together garden tools, and prepare items to be lifted straight onto the vehicle. Self assembly furniture: If you have any furniture of the home assembly type particularly if made of chipboard, please note that we recommend dismantling units before the move, as the joints are seldom strong enough to survive even careful handling if the furniture is moved whilst still assembled. Washing machines: Secure your washing machine drum, and disconnect from water supply and electric. Books: Books are very heavy, use our book cartons as they are smaller and easier to manage. China & glass: Wrap each item individually in packing paper or bubble wrap, packing the heavier items first with lighter pieces on top. Remember that plates and dishes are packed vertically and not laid flat. Moving in: Make sure that you (or some other responsible person) is on hand to admit the removal men. If no-one is there and a reasonable waiting time expires, you could find yourself landed with storage and re-delivery charges. Enquire how long the vehicle will wait should you be inadvertently delayed on the way. It can also save time and confusion if you stand at the entrance and specify the location of each item as it is carried in. Helping the move along: If you follow the guidelines suggested on this page you will find the removal men themselves responding to your good sense with extra efficiency and relaxed good humour. You can also help the move along by remembering to pack the kettle last. A cup of tea all round is a gesture always much appreciated. Tipping: There is, of course, no obligation to tip the men, but, as with all personal services, people like to reward extra attention, willing good humour or a job well done. If you feel that a reward has been earned, the driver or packer in charge will distribute any gratuity given amongst the crew. Here are the issues that should be addressed well ahead of time to ensure smooth transition to your new life abroad.